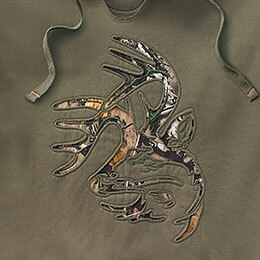 Men's Camo Outfitter Hoodie is rated 4.8 out of 5 by 2940. 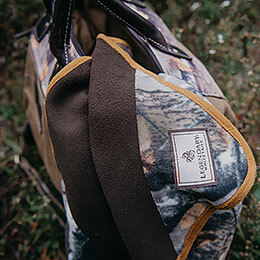 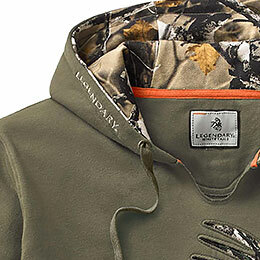 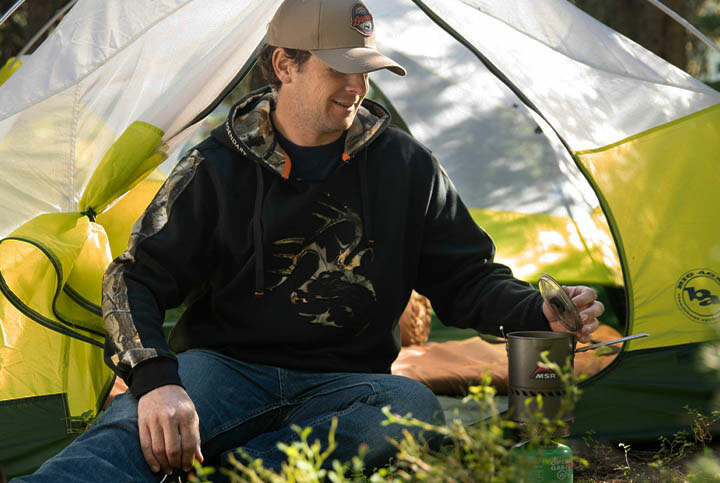 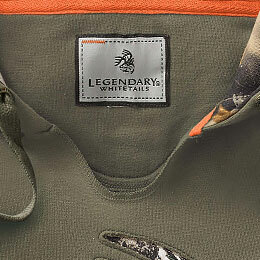 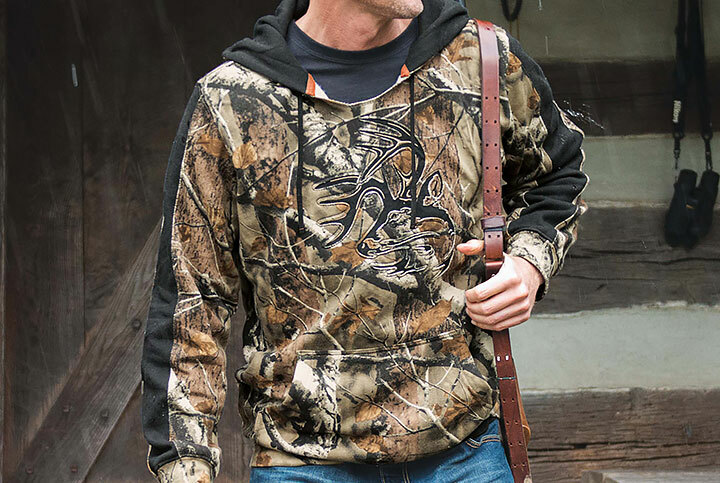 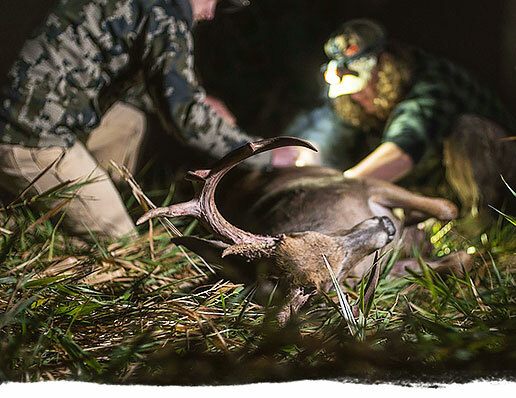 Ultimate comfort has been taken to the next level with this heavyweight hoodie featuring Big Game Camo® accents. 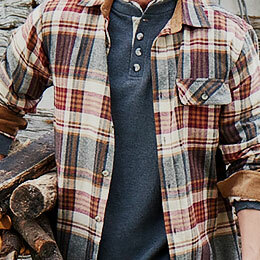 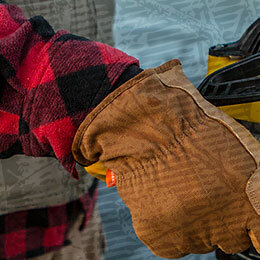 No need to rip that tight neck opening – we’ve done it for you by engineering a casual V-neck to provide extra comfort. 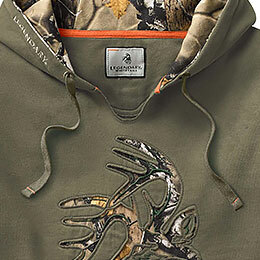 Might become the new standard for hoodies!